BOB DYLAN-THE BOOTLEG SERIES VOLUME 14:MORE BLOOD, MORE TRACKS-VINYL. Bob Dylan-The Bootleg Series Volume 14: More Blood, More Tracks-Vinyl. 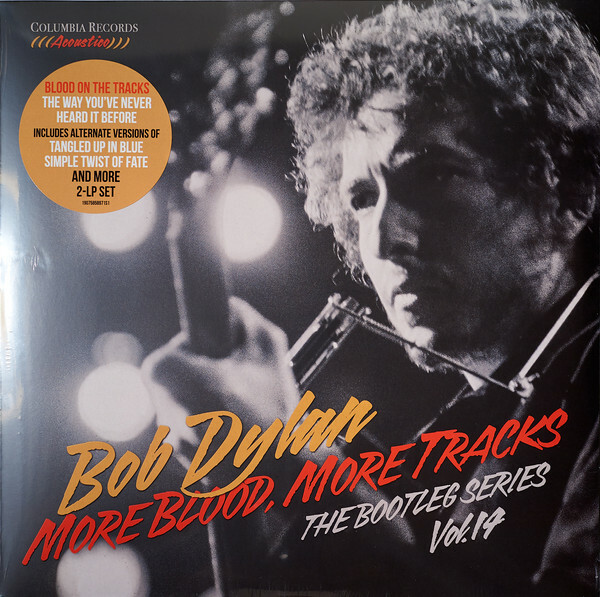 Now some forty-three years later, The Bootleg Series Volume 14: More Blood, More Tracks which was recently released on a 2 LP set by Legacy Records and revisits Blood On The Tracks. This comes twenty-seven years after Bob Dylan released The Bootleg Series Volumes 1–3 (Rare and Unreleased) 1961–1991. ← THE LIGHTMEN-FREE AS YOU WANNA BE-VINYL.